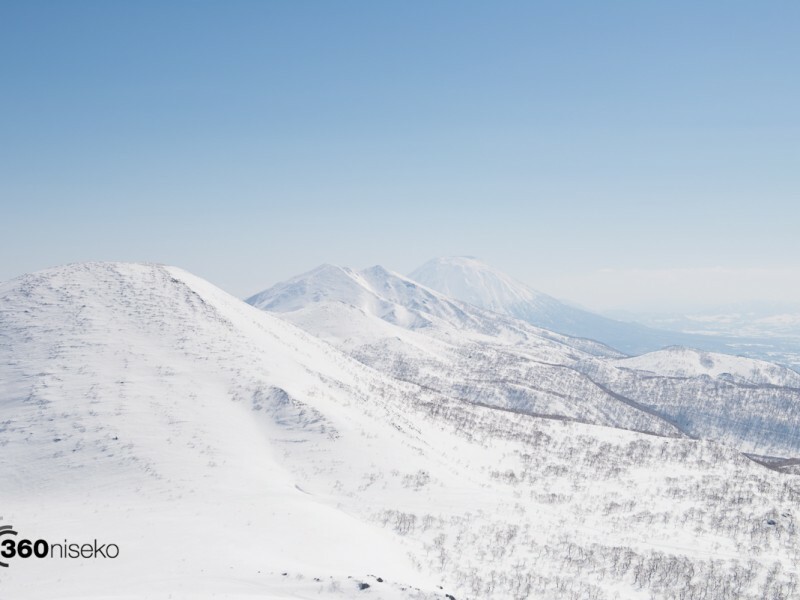 Yesterday Hanazono Ski Field and Niseko Village closed for the 2015-16 season. 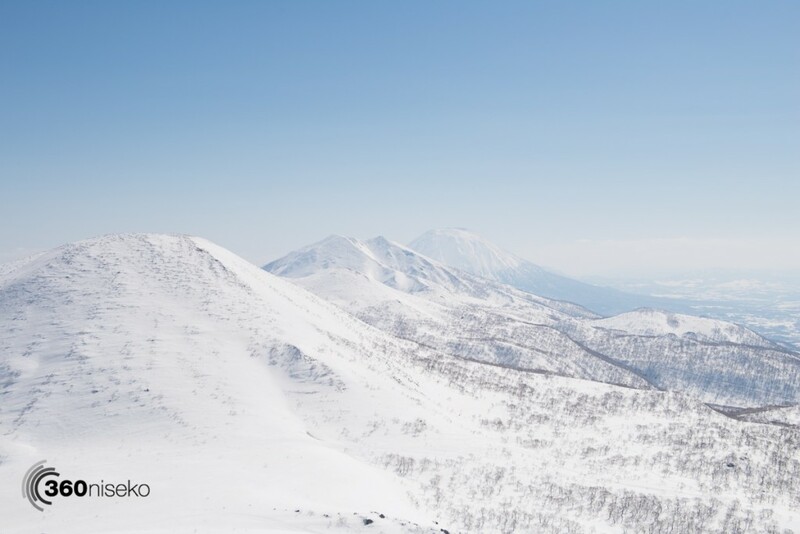 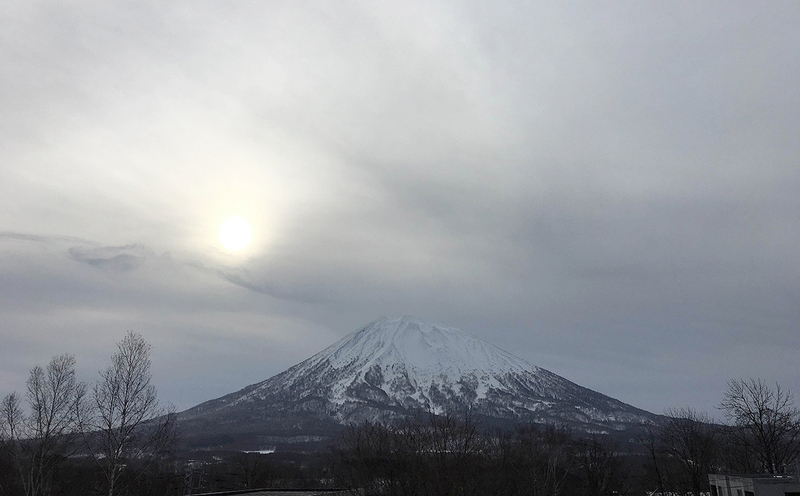 Niseko Village may open for Golden week ( April 29th – May 9th ) if there is enough snow left on the runs. 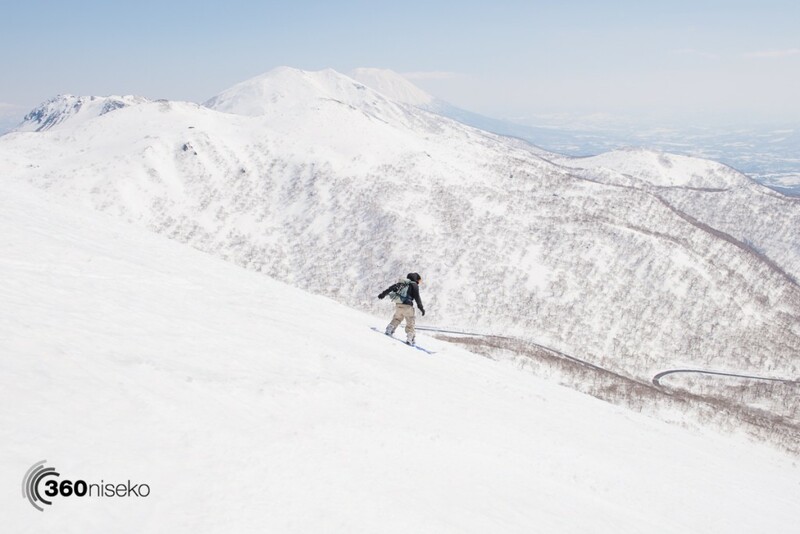 There is still a huge base of snow with top to bottom skiing and boarding in Grand Hirafu and Niseko Annupuri. 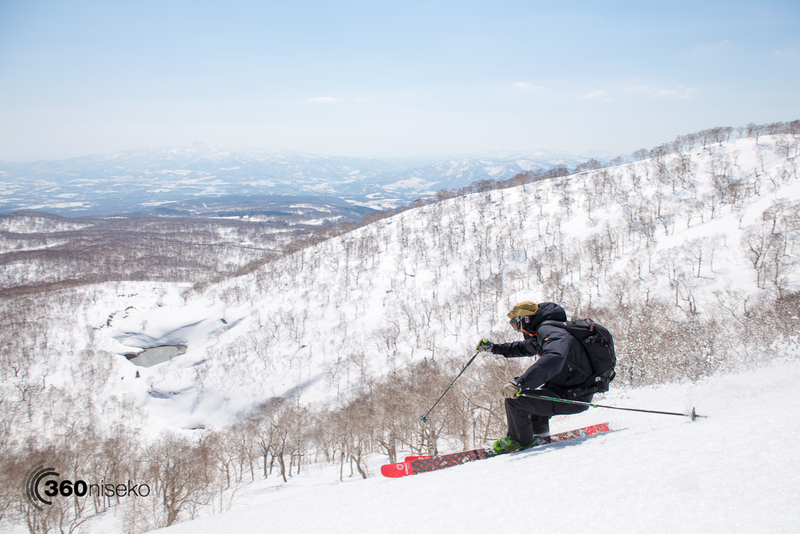 Hirafu’s famous “Spring Park” will again be operating this season on the Shirakaba course.